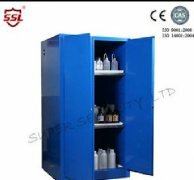 We are good quality supplier of Chemical Storage Cabinet, Flammable Storage Cabinet and Corrosive Storage Cabinet from China. 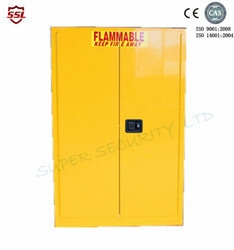 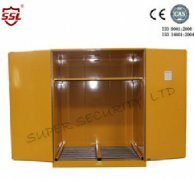 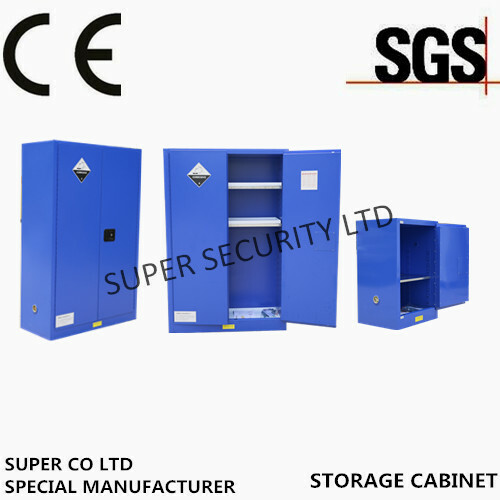 Super Security Ltd, A large-scale professional manufacturing company, specializes in Flammable safety cabinets, metal safety cabinet, PP safety cabinets, medical cabinets, dry cabinets, drying oven and fire safe. 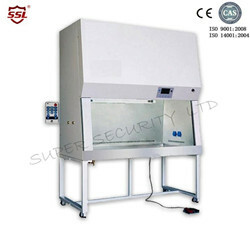 Most products are produced under quality management system to ISO 9001. 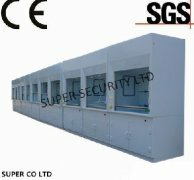 With a high-tech production team and advanced digital-control steel processing equipment, the company is the leading Asian maker of development, production and distribution to continue achieving ultimate products to suit particular market sectors. 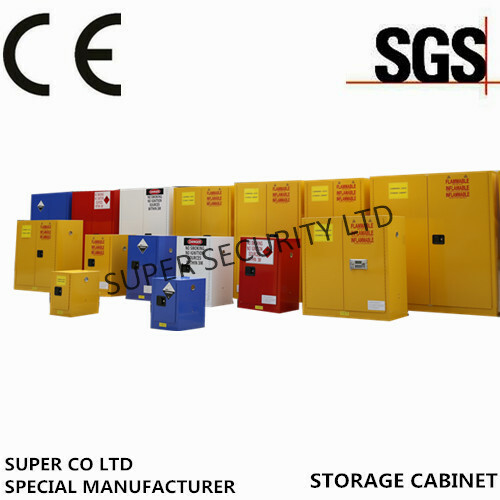 With an established and stable history, we are now servicing every industry sector and government department, and setting the standard in customer satisfaction by innovation and flexibility in design, coupled with high quality manufacturing and an efficient distribution service since1998. 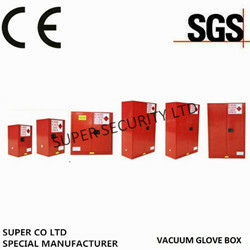 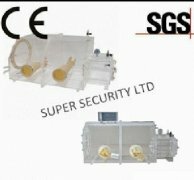 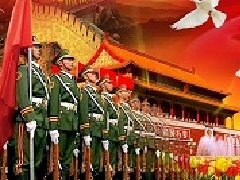 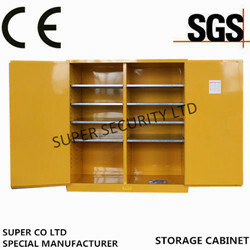 Super Security LTD sold special cabinets to Middle East, Australia, New Zealand, Eastern and southern Asia and Africa. 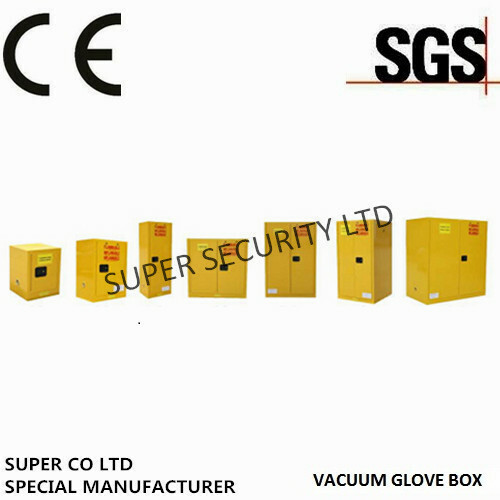 The manufacturing facility and head office boasts an floor area of 20,000m2(218,715sq ft). 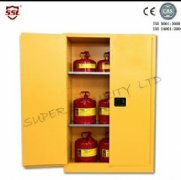 As a supplier we hope to protect the environment and customer benefit Our service principle is to provide reasonable price with valuable quality.